Dental implants are the most pleasing solution for those who have lost one or more teeth. Once integrated with the bone, the implant serves as support for a new crown which has the appearance of the natural tooth. 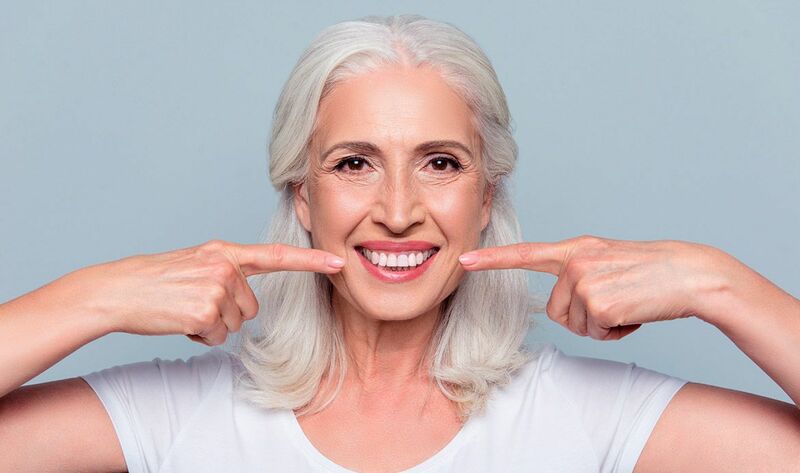 Dental implants can be done when the patient has lost a dental piece or several separated teeth and can be considered an alternative for those who prefer an implant for each tooth instead of resorting to the all-on-4 implant method. 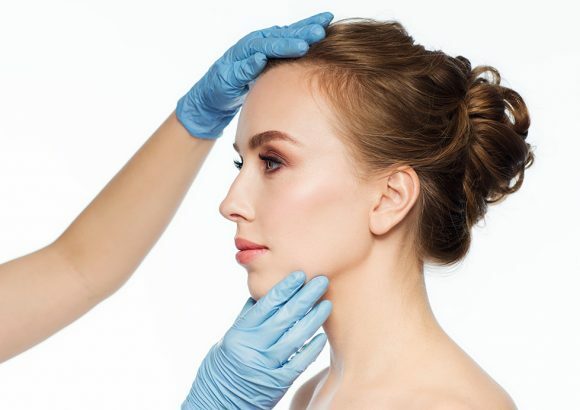 There is an immediate improvement in appearance, with the space of the lost tooth being filled and protection provided for the bone tissue, which also helps control facial aging. It also contributes to better chewing, hygiene and other secondary effects, such as the tilting of adjacent teeth. 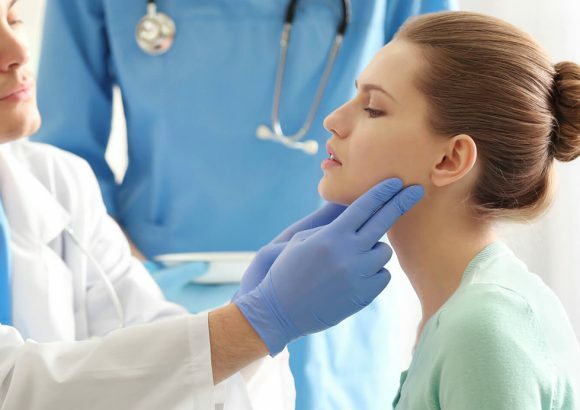 Prior to an implant procedure, we do a diagnosis which includes the clinical history, and a clinical and x-ray probe to evaluate the systemic and anatomical conditions of the patient and avoid any kind of risk or complication. 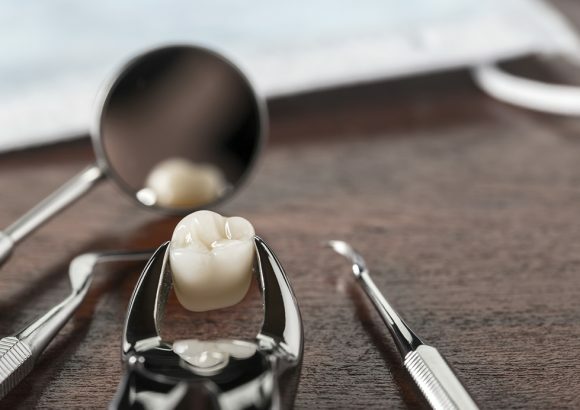 For the diagnostic, we have the most advanced technological equipment and up-to-date knowledge of odontology medicine.